Mysuru: It is official. The Cauvery Gallery is coming to Mysuru and is being set up at Karnataka Exhibition Authority (KEA) Grounds in Doddakere Maidan. If all the proposed works and beautification is complete, the visually appealing Gallery will be open for visitors this Dasara. The Gallery will showcase the life, culture and biodiversity along the River from its birth in Kodagu till it reaches the Bay of Bengal. 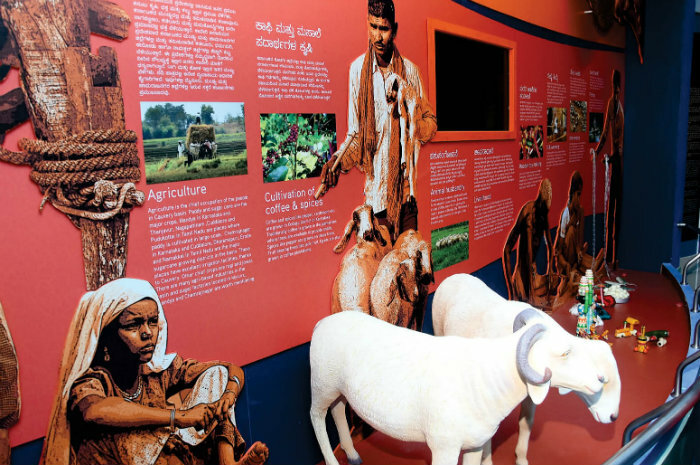 The exhibits at the Gallery would also include multimedia features and electronic display to provide the visitors an immersive experience of life and culture along the Cauvery River. 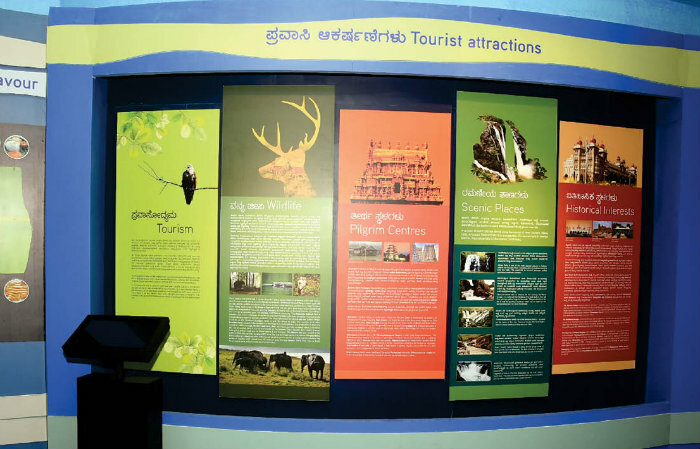 According to sources at Karnataka Knowledge Commission that is setting up the Gallery along with the Department of Tourism, the Gallery would highlight the geological and ecological characteristics of Cauvery River apart from projecting the social and cultural characteristic features of civilisation that have evolved along the river bank. Once established, the Cauvery Gallery in Mysuru will be the third in the country. There is a Gallery for River Brahmaputra in Guwahati and River Ganga has a Gallery in Allahabad. The Karnataka Knowledge Commission had recommended the establishment of the Gallery and the plan to set up the same in Mysuru was proposed in 2016. The Tourism Department and the National Academy of Sciences, India (NASI) had signed a memorandum of understanding to set up the Gallery at KEA complex. The project was to be completed in six to nine months and it was expected to become a major tourist attraction. However, it was shelved for reasons best known to officials. Thankfully, it is being revived now. The Gallery is coming up at Kannada Karanji Building in an area of 15,000 square feet and works are almost complete. 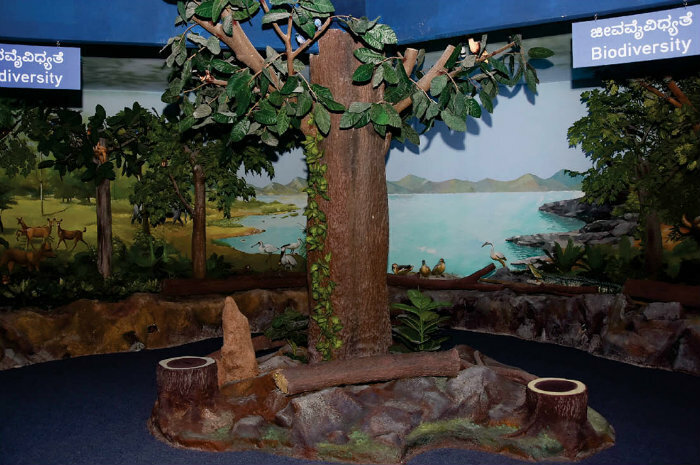 Here, artefacts and dolls will tell the story of the River from Talacauvery (birthplace in Kodagu) to Poompuhar (where Cauvery meets the sea in Tamil Nadu). 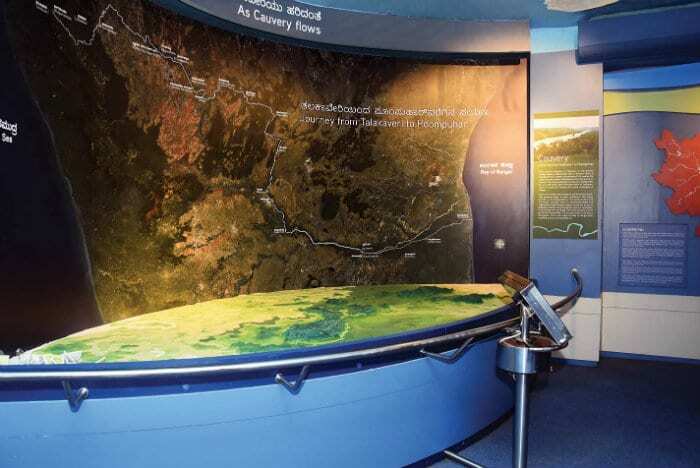 Pictures, live visuals, models of the river flowing from one part to another criss-crossing the hills and plains will narrate the Cauvery story. Along with the story of the river, human settlements and temples on the banks of the river will be explained and places of tourist interest will be identified and described with photos. 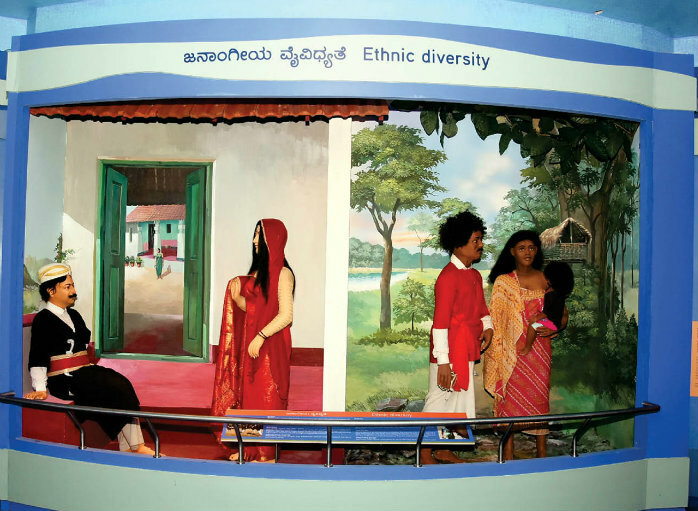 Various communities that have a close affinity with Cauvery like the Kodava community will find representation in the Gallery. Also, prominent waterfalls like Shimsha, rugged terrain like Mekedatu and picturesque Hogennakal will find prominence. 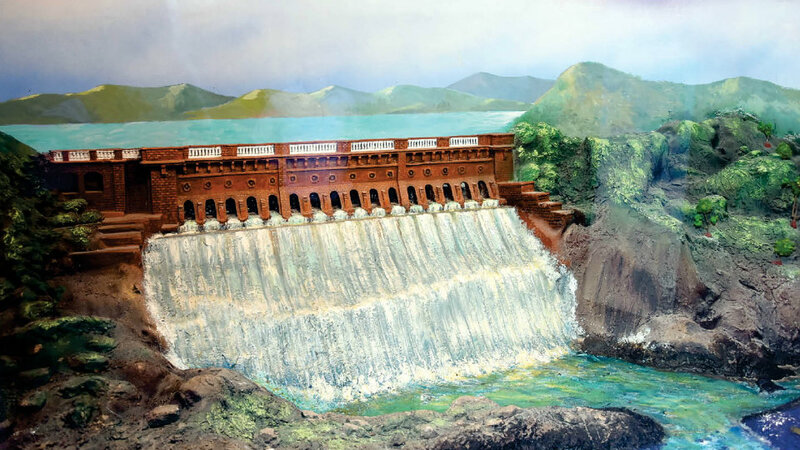 One of the main attractions of Cauvery Gallery is the three-dimensional theatre where movies and documentaries on Cauvery will be screened. Movies on conserving the river, increasing green cover around the river for sustenance, places and industries polluting the river will be shown to spread awareness. The Gallery is the pet project of Karnataka Knowledge Commission Chairman Prof. K. Kasturirangan, who is a retired Director, Indian Space Research Organisation (ISRO). Kasturirangan has already visited the Gallery a couple of times and has directed effective use of technology to implement the project. Once the Gallery is established, there are plans to open it all along the year. Visitors will be charged an entry fee to maintain the Gallery. Sources said that once the works are completed, it will be decided who will maintain it and who is authorised to collect the entry fee.